You may cancel a subscription during its free trial period via the subscription setting though your iTunes account. This must be done 24 hours before the end of the subscription period to avoid being charged. Please visit: http://support.apple.com/kb/ht4098 for more information. You may turn off the auto-renewal of your subscription via your iTunes Account Settings. However, you are not able to cancel the current subscription during its active period. 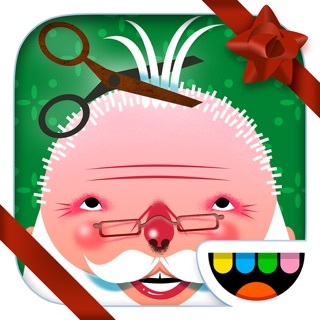 Any unused portion of free-trial period, will be forfeited when the user purchases an app subscription. 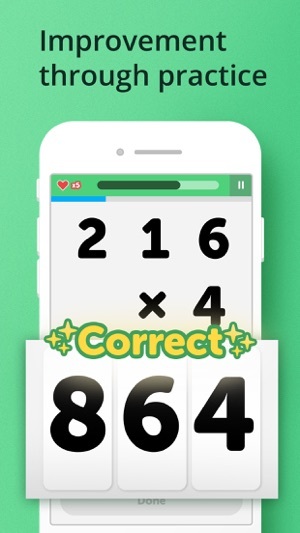 We update Math Learner regularly so we can make it better for you. Get the latest version for all of the available features. This version includes several bug fixes and performance improvements! 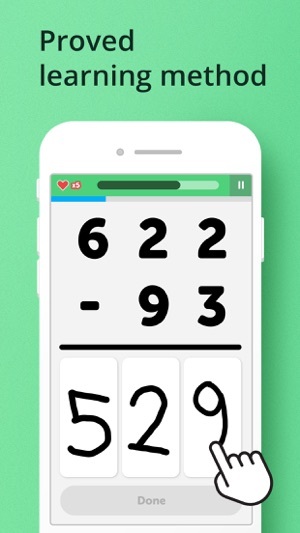 After seeing this app’s potential ability to help me remember long multiplication, I decides to install it. After calibrating the numbers and giving my age, I was greeted, not by the dog, not by a math problem, but a $9.99/month paywall with a free trial that lasts only 3 DAYS. 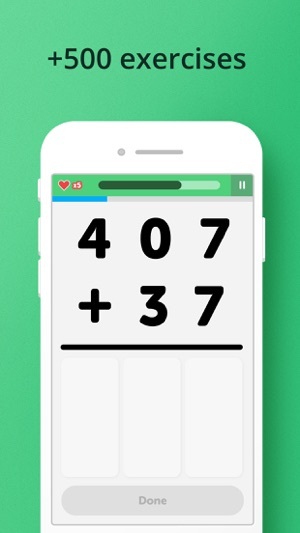 Maybe if the app gave you like a handful daily, randomly generated math problems, along with like different groups of types of equations to solve, this would be a great change. 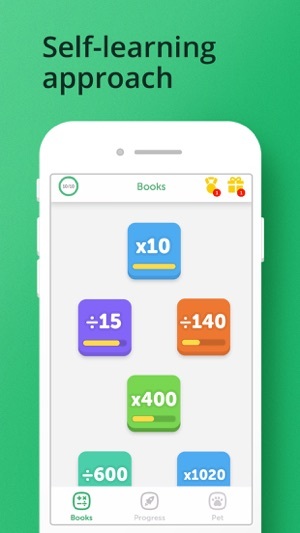 The paywall would be great for getting access to real math lessons that show you step-by-step how to solve it, and give you, again, randomly generated problems based on the equation-type you wanted to learn. Locking EVERY aspect of the app’s purpose behind a paywall is not how things should have been done.